HMV Twitter Fiasco- who is really to blame? The HMV live blogging about employees being given the sack has highlighted some major issues and for the first time has shown the deficiencies in how..
YouTube, LinkedIn and other upgrades are coming out in just a few days! Read some tips around the new features and system upgrades in this short guide. Go big or stay local? 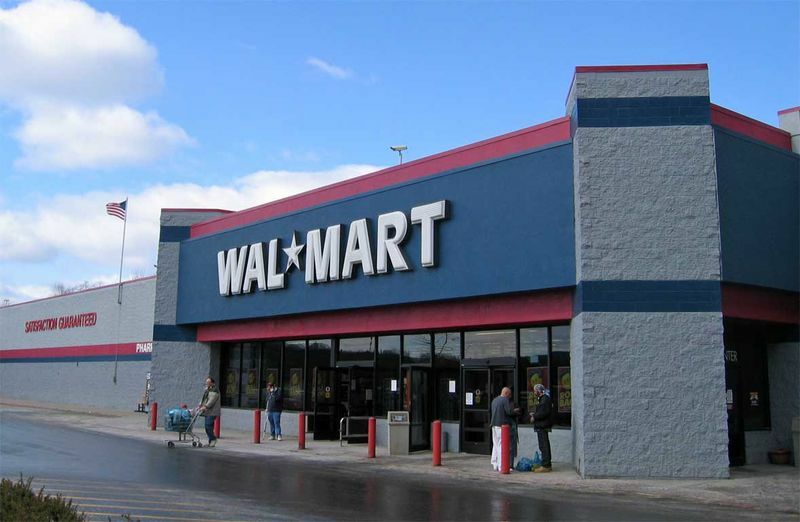 I found a really interesting article about Walmart's recent decision to start delivering social media at a local level and its lack of success. This..
During the past three years, I saw social media usage spread across organisations of all types and sizes. From corporate giants and start-ups to police..
Is social media on your risk register? Social media’s impact on the bottom line has convinced managers it needs to be integrated in the organisation’s business strategy. While this.. When it comes to data and information protection risks and compliance, companies still have a long way to go. This seems to be the main conclusion of..